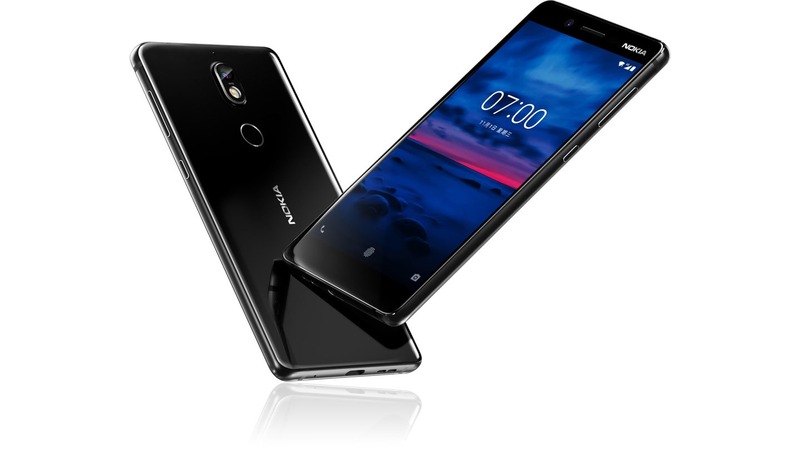 As expected, Nokia has finally launched the Nokia 7 today in China. 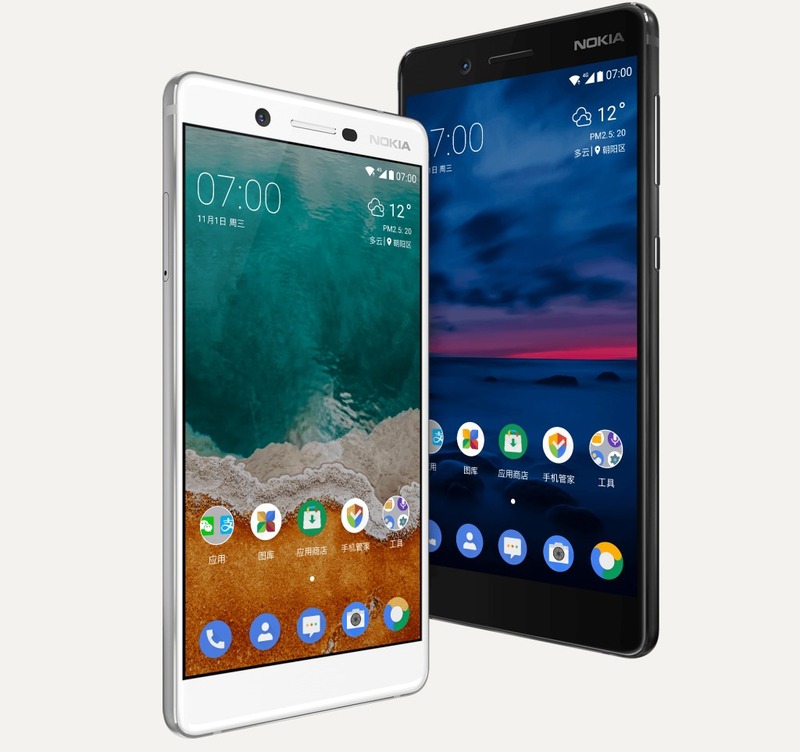 It is a mid-range smartphone with a new design for a Nokia smartphone. So, there is no more metal back as the phone features Gorilla Glass on both the front as well as the back. 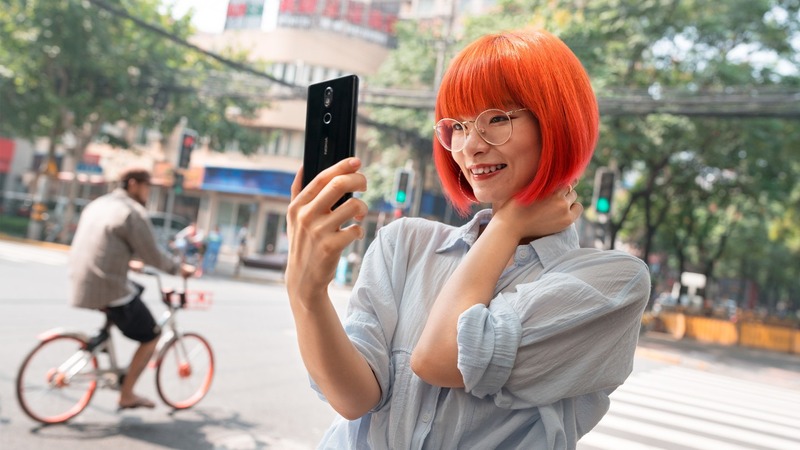 The frame is made up of 7000 series aluminum, so the build quality seems top notch just like all the other Nokia phones of this year. As per the specifications, it is a mid-range phone so packs a Snapdragon 630 processor, single rear camera, Full-HD Display and more. Let’s talk about the full specifications. Talking about the build and design, there is no front-facing fingerprint scanner, but also, there is no 18:9 display. It would’ve been better if there was a front-firing speaker on the bottom chin but who knows why HMD moved fingerprint scanner from the front to the rear if there was no plan to increase the aspect ratio of the display or to add a speaker. On the top, there is the earpiece, sensors, front-facing camera and the Nokia branding. Well, if you don’t know, HMD makes the Nokia devices and uses the brand name of Nokia on the devices. 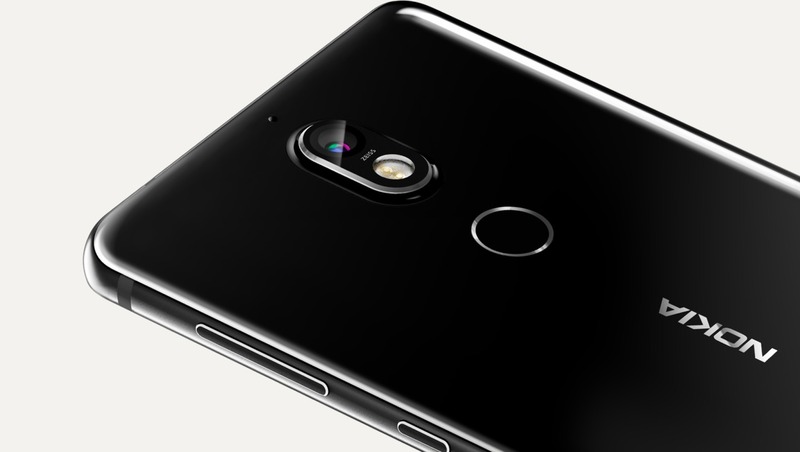 On the rear, the phone has a single rear camera with LED Flash and Zeiss branding that suggests Nokia 7’s rear camera has Zeiss optics. Below the camera module is the rear-facing fingerprint scanner and below that is the Nokia branding. The volume rockers and power button are on the right whereas the SIM card tray is on the left. There is the USB Type-C port on the bottom with primary microphone and speaker. The 3.5mm headphone jack is on the top. Now talking about the specifications, there is a 5.2-inch Full-HD display with Gorilla Glass 3 protection. It is powered by Snapdragon 630 processor and has two variants with 4GB RAM and 6GB RAM. The internal storage is 64GB that can be expanded up to 128GB via external microSD card. The Nokia 7 has a hybrid slot to place either a secondary SIM card or MicroSD card. On the rear, there is a 16MP camera with Zeiss optics, 1.12um pixel, f1.8 aperture and 80 ° wide angle lens. The front has a 5MP camera with f/2.0 aperture and 84 ° wide angle. Just like the Nokia 8, the Nokia 7 features he ‘Bothie’ feature that lets you use both the front and rear cameras at the same time and do live stream on social media too. Just like other Nokia phones, we are sure that it is coming to markets outside China soon. What are your views on the phone? Do let us know via the comments section.